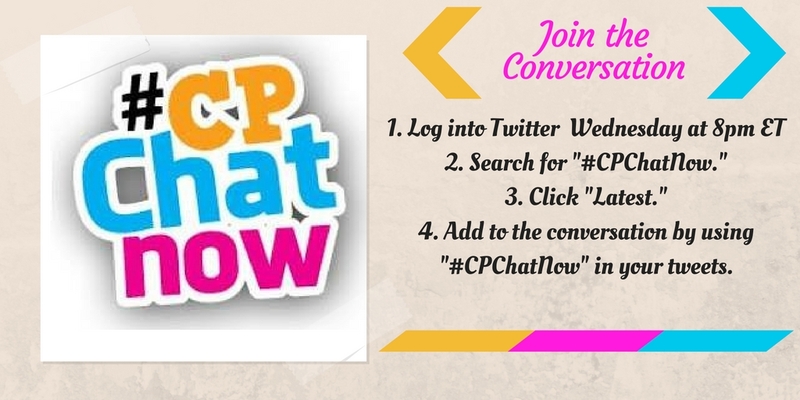 Welcome to #CPChatNow’s very own website! 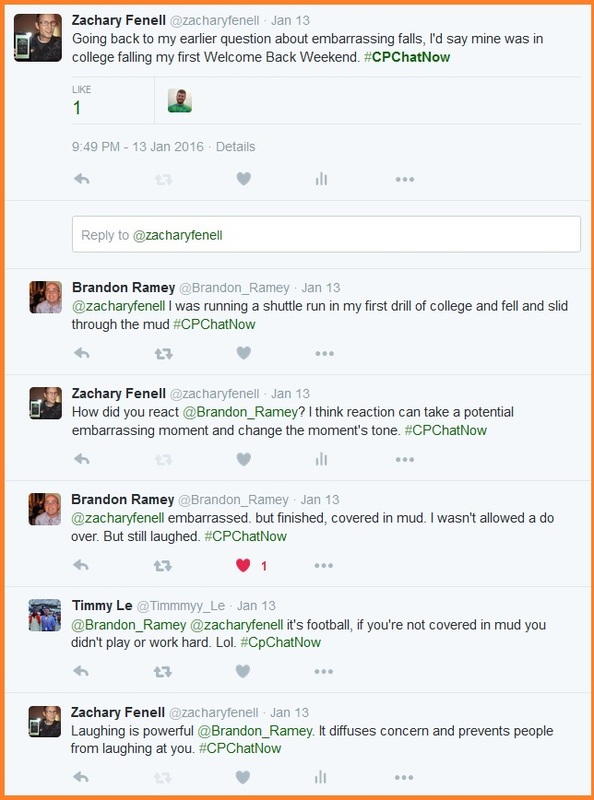 Zachary here to bring you the recap for the January 13th, 2016 #CPChatNow chat. 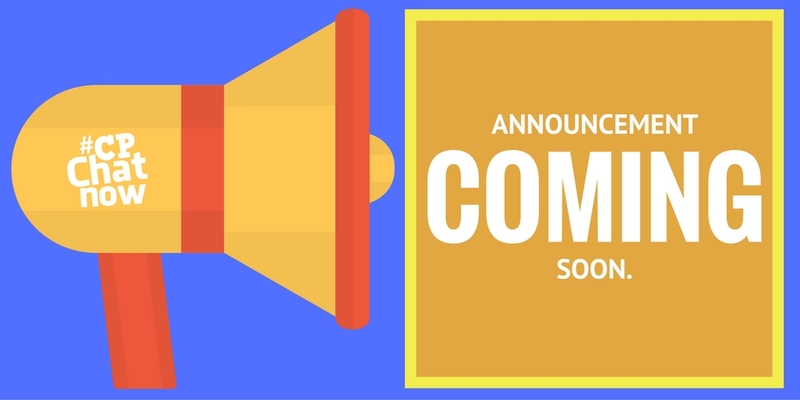 There remains a reason Wednesday after Wednesday our community takes to Twitter and participates in the live chat #CPChatNow. There just exists a comfort in relating to others.Take cold weather for example. Battling the winter cold stands a challenge for many with cerebral palsy. So let us use this week’s extend-the-conversation question to share strategies. Answer “How do you fight the cold?” Respond in the “Comments” section. Moving on another comfort our community provides involves bonding over accessibility frustrations. The aforementioned comforting and bonding proves very valuable. Said sentiments establish a community where one feels safe to open up. Thus the reason I could without hesitation ask about embarrassing falls. Leave your answer in the “Comments” section below! 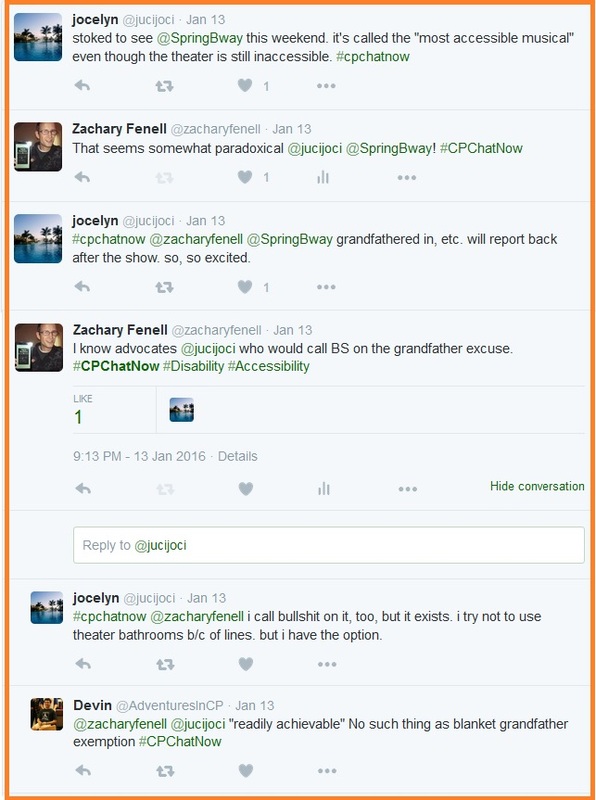 This entry was posted in Weekly Recaps and tagged accessibility, cerebral palsy, cold, falling. Bookmark the permalink.